Americor is the only debt settlement company accredited by the American Fair Credit Council (AFCC) that offers both debt resolution services and aconditional line of credit at the same time. Americor also extends this line of credit to everyone, regardless of their credit rating. Clients will have 0% interest and no payments for the first 12 months or until the loan is fully executed on high debt amounts. This line of credit also reports on client credit profiles lowering their overall credit utilization, since Americor does not collect payment until 12 months. This means you can easily get out of debt faster with Americor than with any other debt settlement company. Client debt is restructured to get rid of the high interest and reduce the current balances with a new term. You will then have one low interest monthly payment which will be deposited into your Dedicated Account. AConditionalLine of Credit (LOC)is issued for the amount of the reduced balances. Our Negotiators work with your creditors to reduce your balance and rely on the funds in your Dedicated Account to settle for 50%-60% of what you owe. Clients can get out of debt inas little as 12 months. Clients are able to rebuild their credit score in half the time. 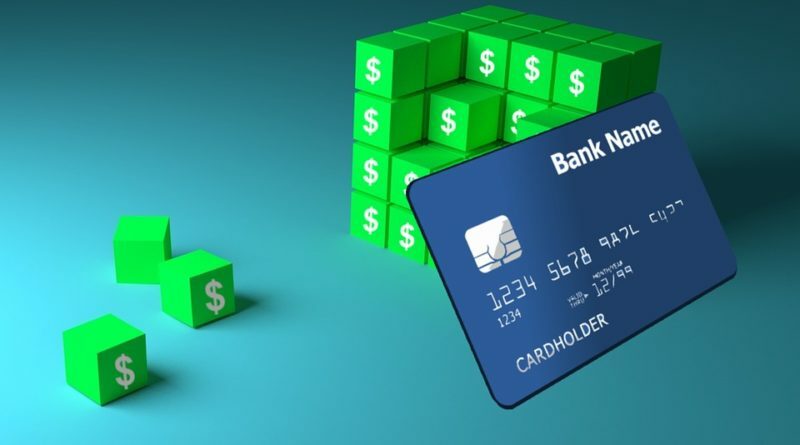 The Conditional Line of Credit is established in such a way as to reestablish or increase the client’s credit scores. Simple fixed interest rate APR; it’s a traditional line of credit. No prepayment penalty for early payoff. Unlike many other creditors, Americor does not charge a prepayment penalty for early payoffs. Americor understands the value of being debt-free goes beyond just the dollar amount on your debts. Staying in debt increases the psychological burden on both you and your loved ones, and it’s almost always in your interest to get out of debt as soon as possible. Thus we focus on getting clients out of debt in the shortest amount of time possible. Thanks to the two-step process with an LOC, Americorcan have clients debt-free in 12 months, where the industry standard is around 18-24 months with other plans taking as long as 36-48 months. You can enjoy having your debts clearedand you can focus on building a stable financial future. Thanks to the unique program and LOC, Americor is ableable to help you rebuild your credit score much faster than than the competition, this means that you will be able to take on credit at better terms far sooner, should you choose or need to do so. Debt settlement programs can give positive results for the vast majority of debtors who enroll in them. Now that you know debt settlement works, it’s time to consider paying off your credit card debt, the least expensive way you can. Start by getting a FREE debt analysis from Americor today. ← How Digital Marketing Help to Build a Better Brand?